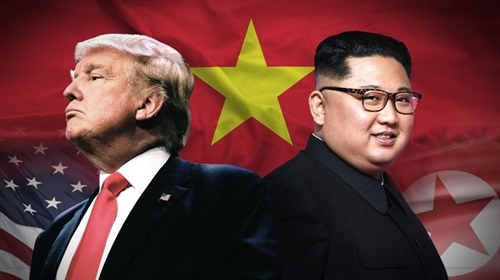 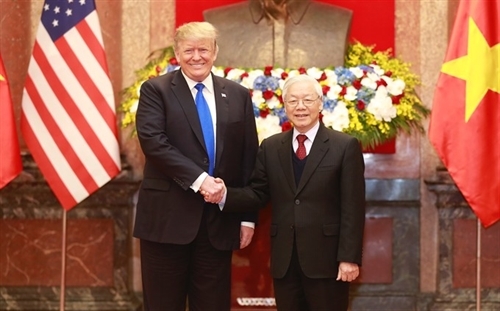 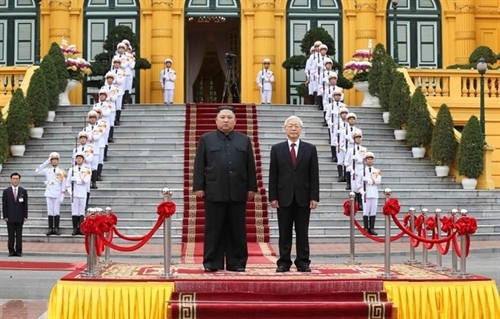 Chairman of the Workers’ Party of Korea and the State Affairs Commission of the Democratic People’s Republic of Korea Kim Jong Un and President of the United States of America Donald Trump have arrived in Hanoi on February 26 for their second summit, an event following the historic first round of talks last year in Singapore. 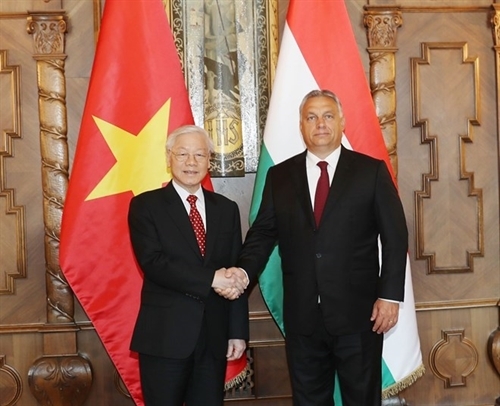 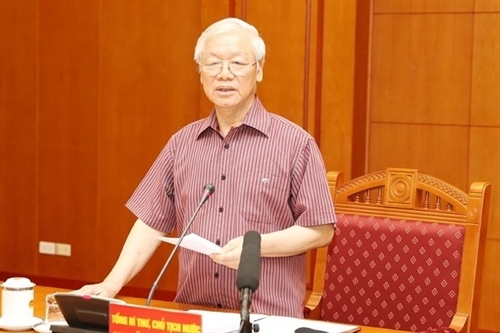 General Secretary of the Communist Party of Vietnam Central Committee, President Nguyen Phu Trong on Wednesday urged the members of the CPV Central Committee, soldiers and people nationwide to build on past achievements, and create a new driving force to accomplish tasks for 2019 and those set by the 12th National Party Congress. 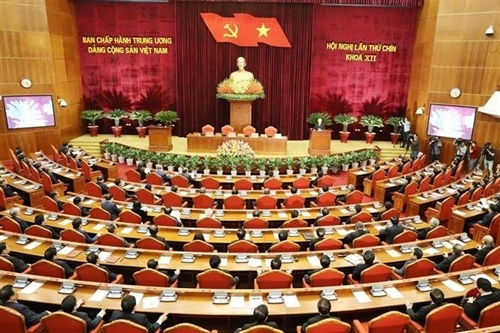 Permanent members of the sub-committee in charge of documents for the 13th National Party Congress convened the first meeting in Hanoi on December 5 under the chair of General Secretary of the Communist Party of Vietnam Central Committee and President Nguyen Phu Trong. 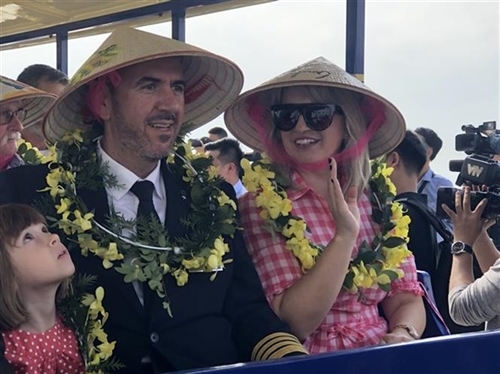 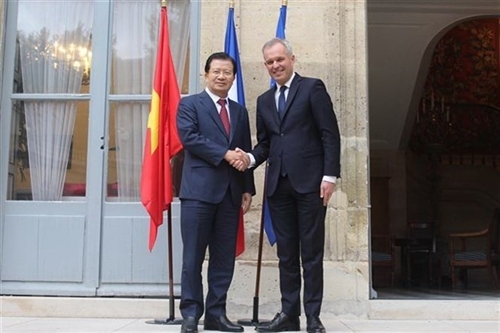 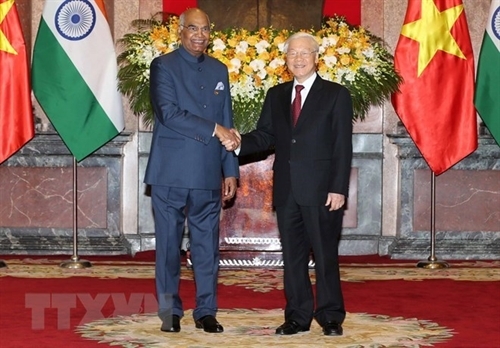 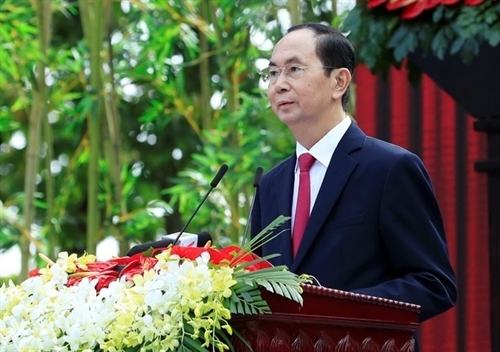 Deputy Prime Minister Trinh Dinh Dung is paying a working visit to France from October 26-28 to seek measures to continue cementing ties between Vietnam and France.